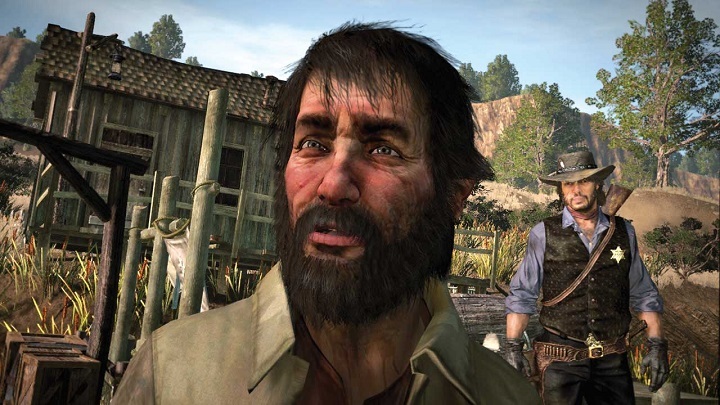 Back in 2010, video game company Rockstar released Red Dead Redemption, a game set in the Wild West that’s widely considered to be one of the best games of the past console generation, and arguably the best video game set in the time of cowboys, frontier bandits and Indians to be released to date. Red Dead Redemption was a solid hit for Rockstar then, selling boatloads of copies while also getting glowing reviews from the gaming press. This makes sense taking into account that the game offered superb open-world gameplay, a great story and an unforgettable cast of characters including outlaw protagonist John Marston, one of the best anti-heroes in gaming to date. So given what a phenomenal game Red Dead Redemption is, it makes sense that Rockstar fans have been clamouring for the American video game company to release a remastered edition of the game, letting gamers enjoy the game on new-gen consoles. But this looks unlikely to happen right now, taking into account that Rockstar is busy working on Red Dead Redemption 2, the highly anticipated sequel to the 2010 classic which will be hitting the shelves in late 2017. But those looking to play Red Dead Redemption on their PS4 will be happy to hear that the game is coming to Sony’s PlayStation Now service on December 6, while PC users who subscribe to Sony’s service will also be able to play the game on their machines. Aside from the game itself, players will also be able to enjoy Red Dead Redemption’s zombie-themed expansion pack Undead Nightmare. Playing through PS Now is different than running the game on a PS4 or PC locally though, as Now is a cloud gaming service meaning the game is streamed to your PS4 or PC, and therefore a good Internet connection is required for the game to run well. This is different to Microsoft’s backwards compatibility feature on the Xbox One, which lets you play physical Xbox 360 games (including Red Dead Redemption) on Microsoft’s console even if no Internet connection is available. But still, this is certainly good news for Red Dead Redemption fans looking forward to replay the original game before the sequel is released next year, and for those yet to enjoy what undoubtedly is one of the biggest western video games released to date.